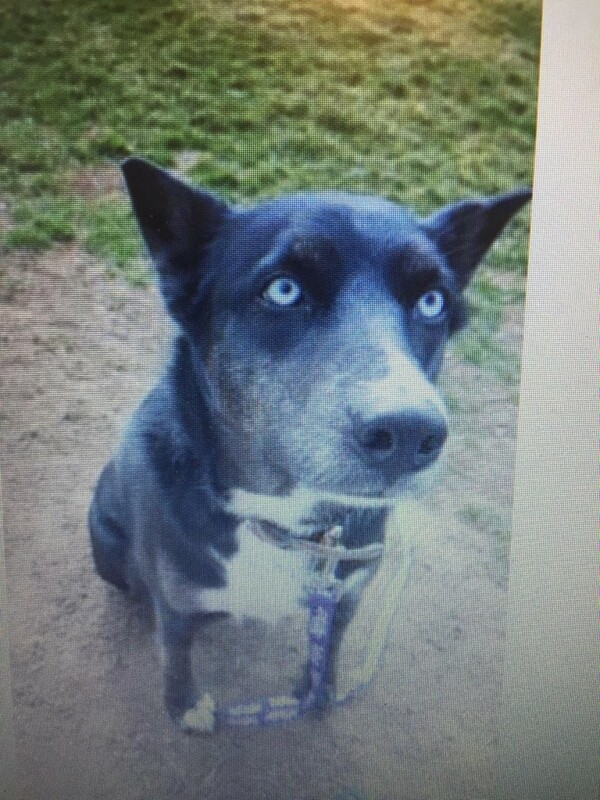 Juno is a 3 year old Husky/Australian Shepherd mix. She was turned into a shelter because her family didn’t have enough time for her so we promised him that we would find her a family who does! She gets along with people and dogs. Could her new family be you?